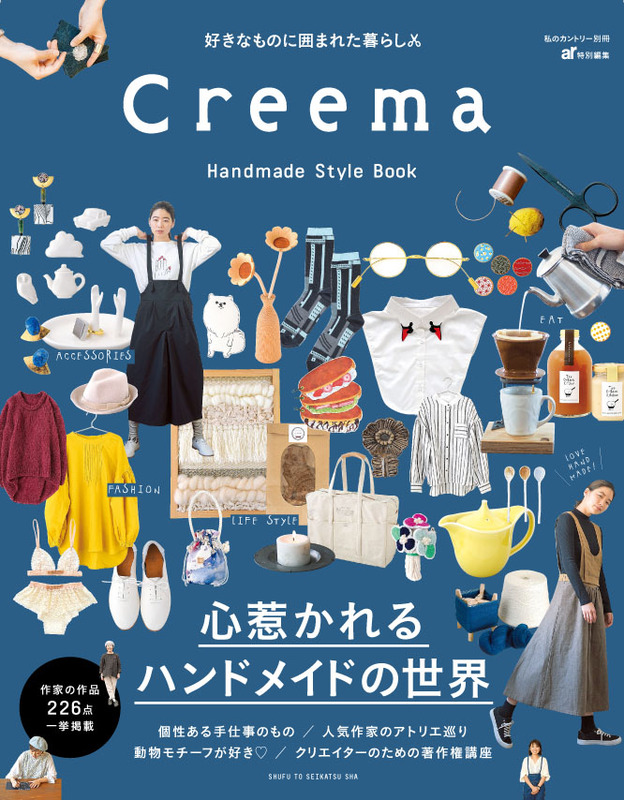 give me hands, cry baby, winter spoon, glasur chopstickholder are in a new book with all kawaii handmade pieces in Creema. Have got an interview about the payment service I am using for my ceramic business. I wish I could talk more how wonderful Mobilepay for the small business people, we need it in Japan too! The article is only in Japanese. 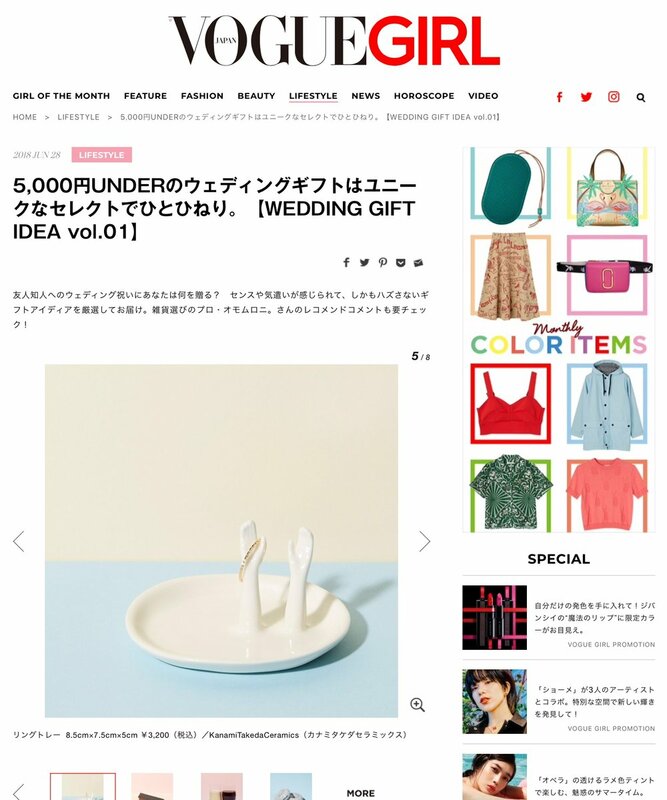 Happy to be picked up for the article about wedding gift selection at Vogue Girl Japan. Very horned!